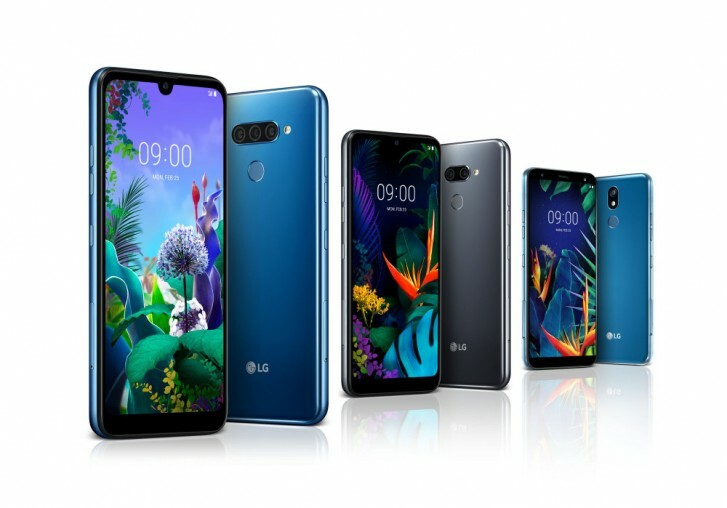 Even though LG is holding an event during this year's MWC, the company unwrapped three mid-range offerings today - Q60, K50 and K40. All three phones are listed with octa-core CPUs clocked at 2.0 GHz, but exact chipsets haven't been named. 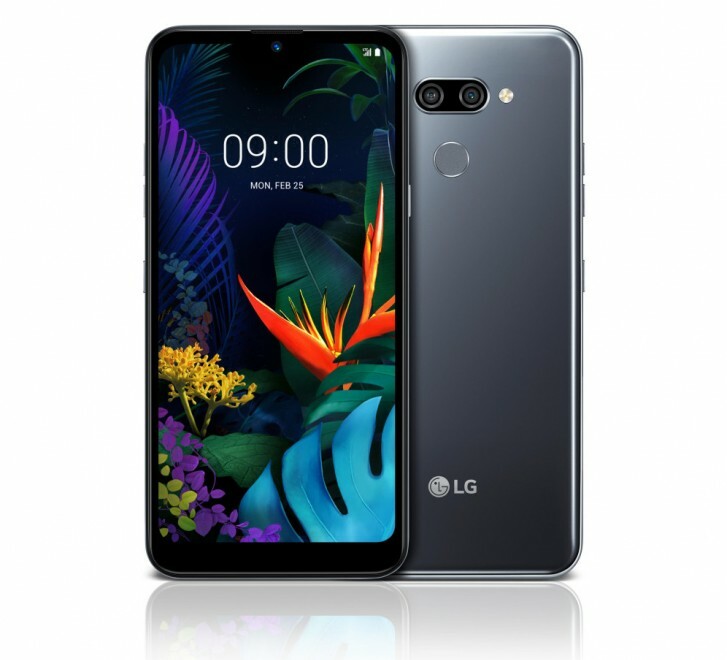 Starting with the Q60, it holds a 6.26-inch HD+ (720 x 1520px) notched display, 3GB of RAM and 64GB of internal storage with microSD card for expanding that. The camera setup on the back includes a 16MP main shooter, 2MP depth sensor and 5MP ultra-wide angle lens. The notch houses a 13MP unit and the battery is rated at 3,500 mAh. 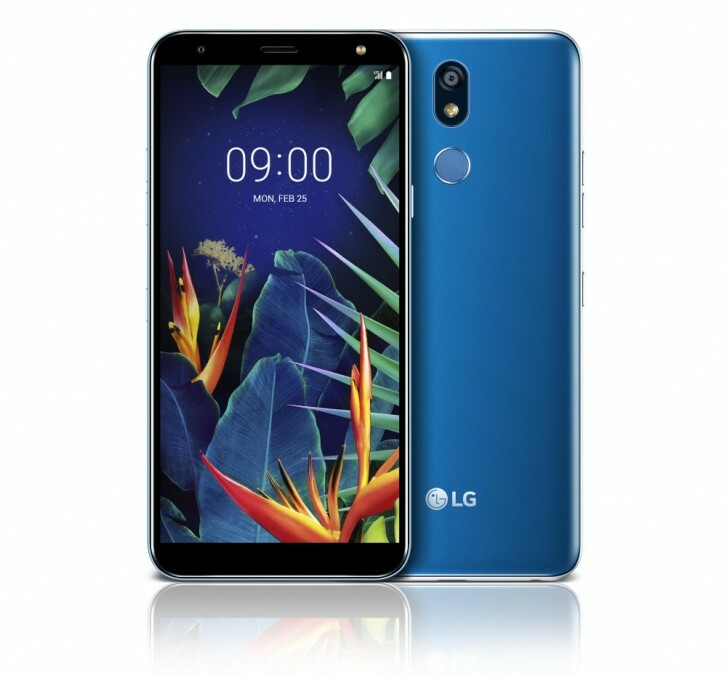 The second on the list is the LG K50, which comes with the same 6.26-inch panel featuring a camera cutout and HD+ (720 x 1520 px) resolution. Memory configuration this time is 3GB/32GB still with support for microSD. The K50 misses on the ultra-wide angle lens and settles for a 13MP cam aided by a 2MP depth sensor. The front-facing 13MP shooter and 3,500 mAh battery are identical to what the Q60 has. The K40, which is the cheapest of the bunch, comes with a smaller 5.7-inch panel with a 720 x 1440 pixel resolution but no notch. Memory configuration is 2GB/32GB. 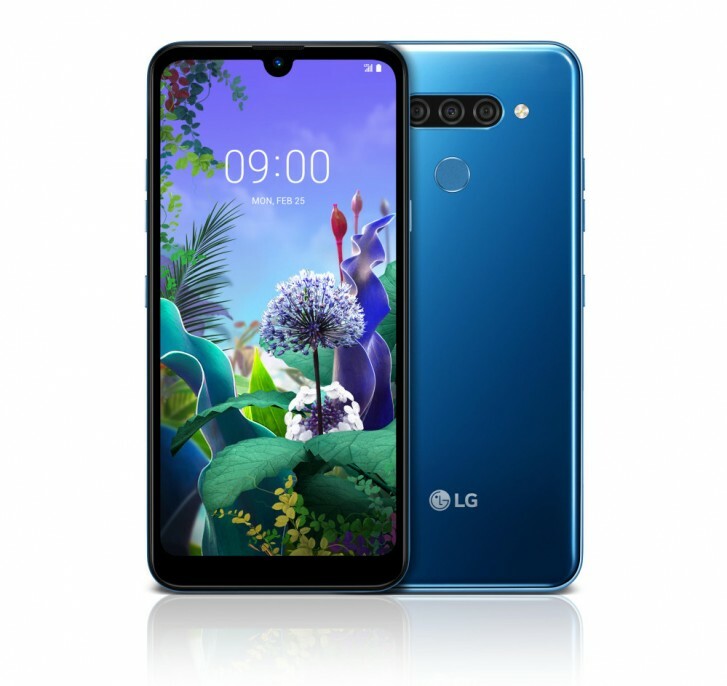 The back holds a single 16MP camera, while the front houses an 8MP sensor with LED flash for better low-light selfies. The battery is also smaller - 3,000 mAh. All three handsets share some rare features for the asking price - DTS:X 3D Surround Sound with headphones plugged in and comply with the MIL-STD 810G military standard. They also have a dedicated Google Assistant button. 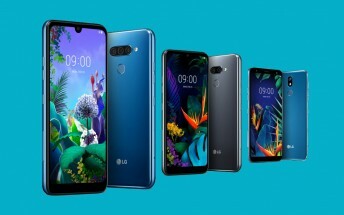 All three phones will be displayed at LG's booth at MWC between Feburary 25 and 28. Pricing and availability are yet to be announced.